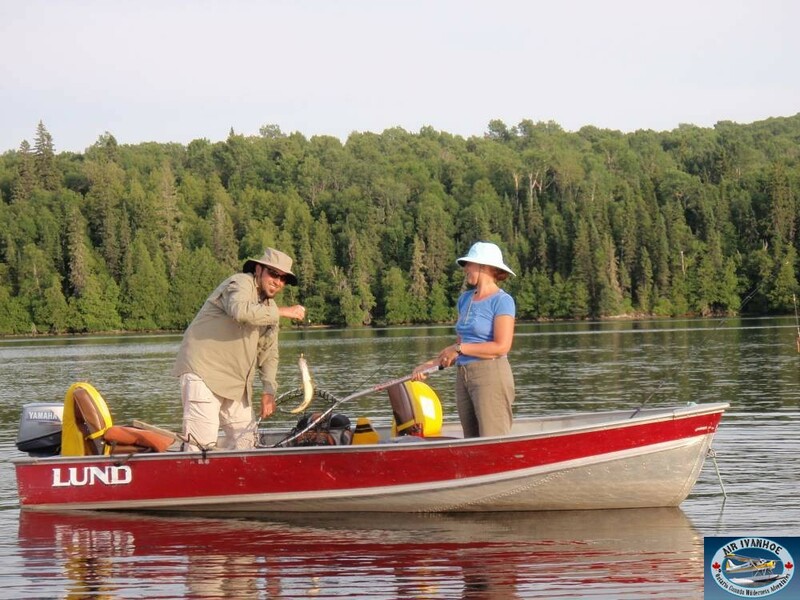 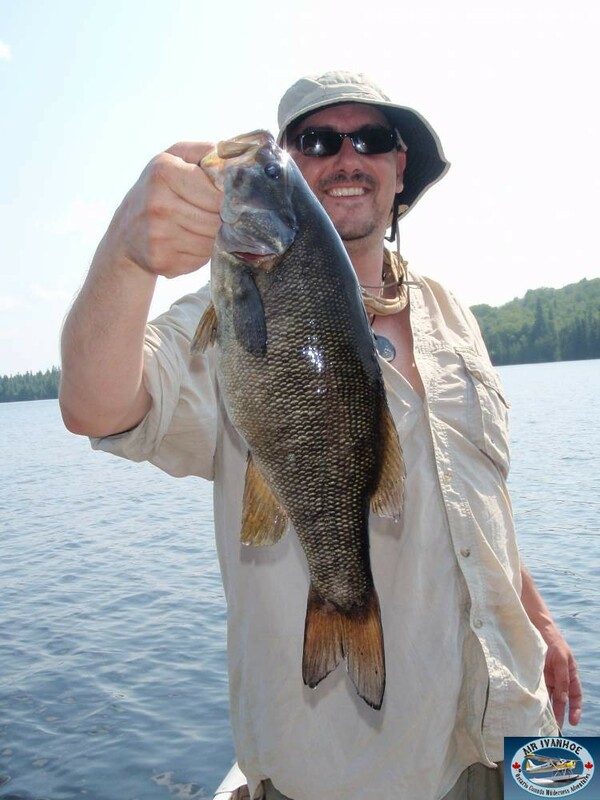 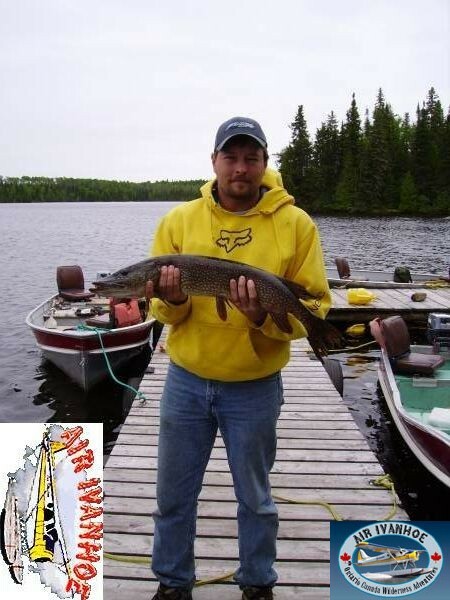 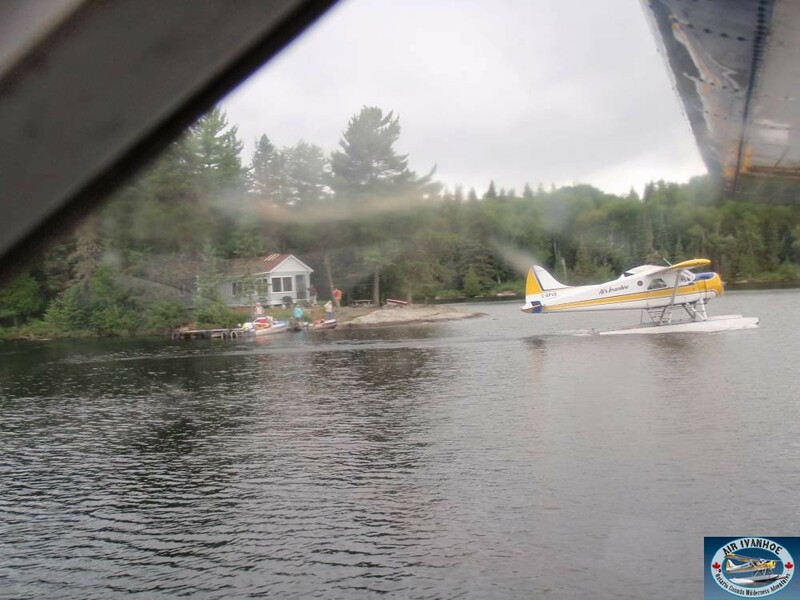 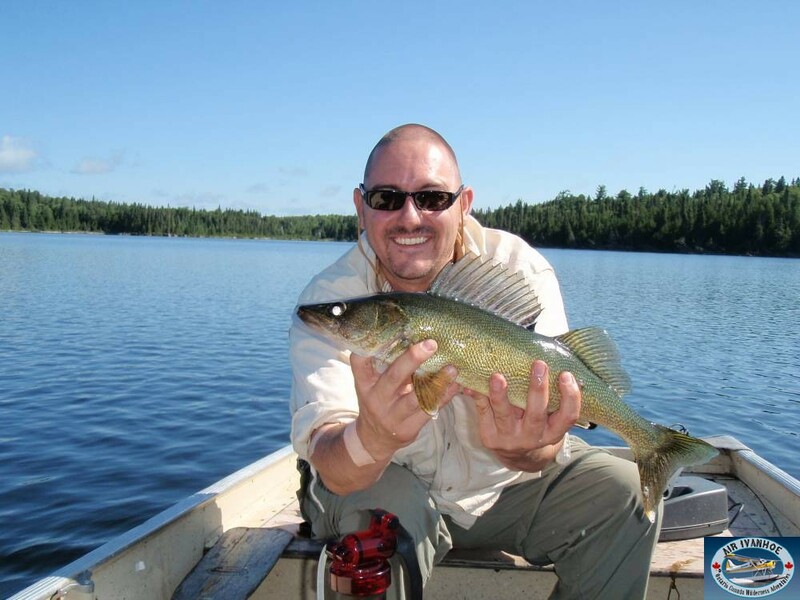 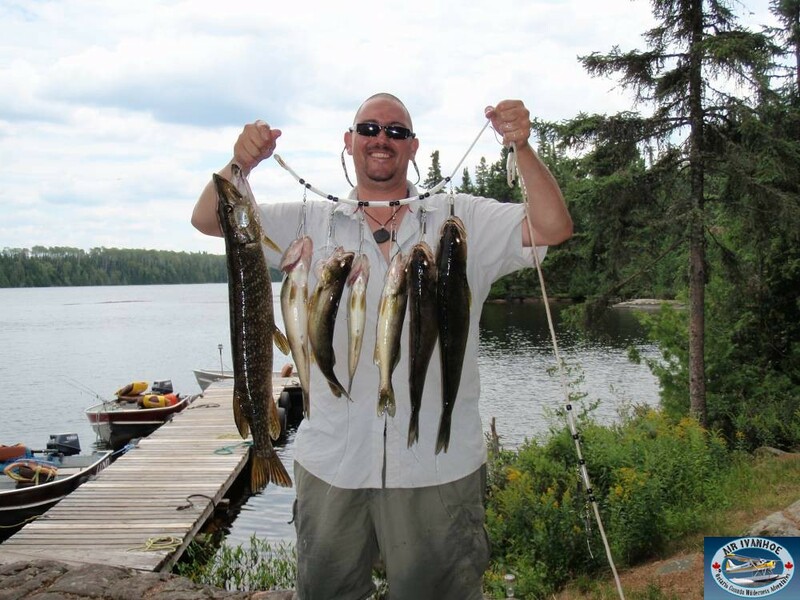 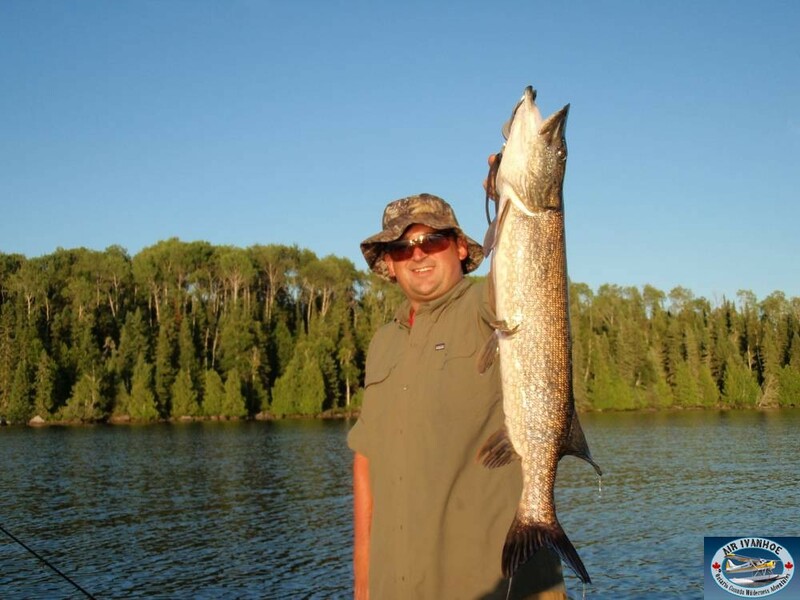 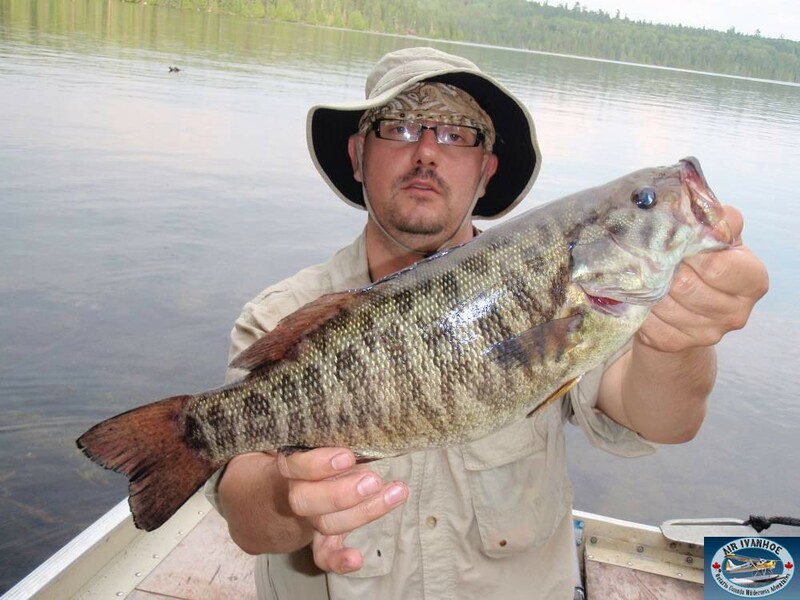 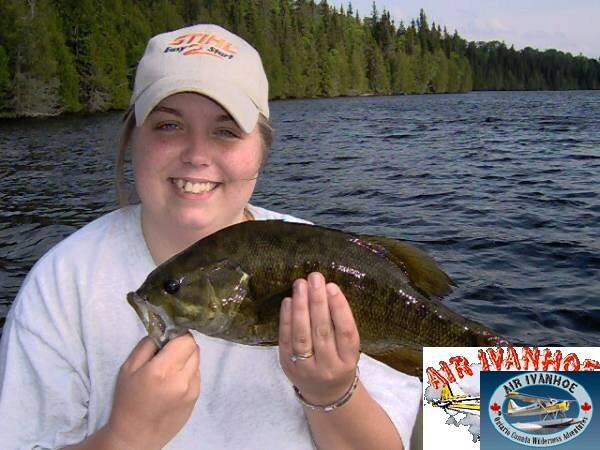 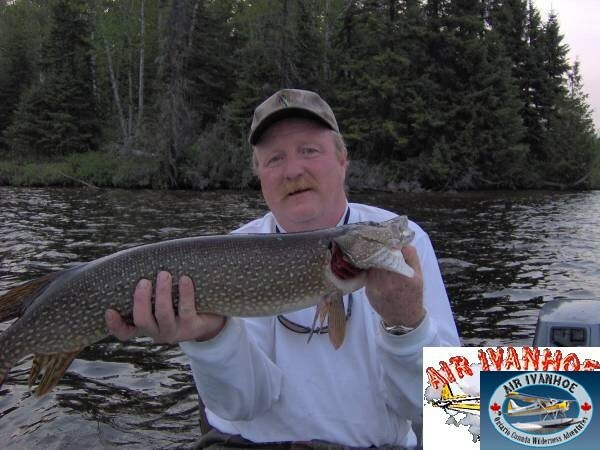 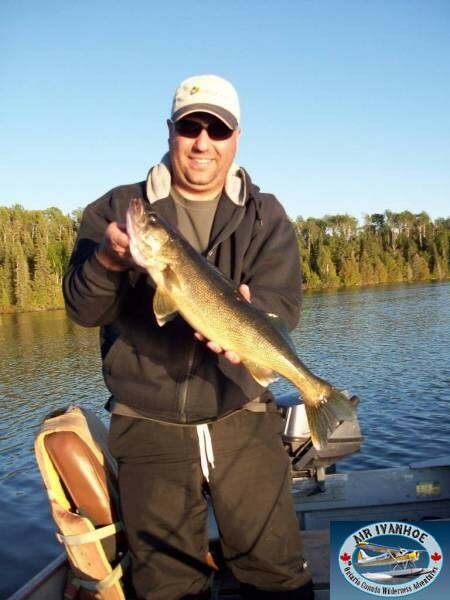 Fly-In fishing for Walleye, Northern Pike and Smallmouth Bass. 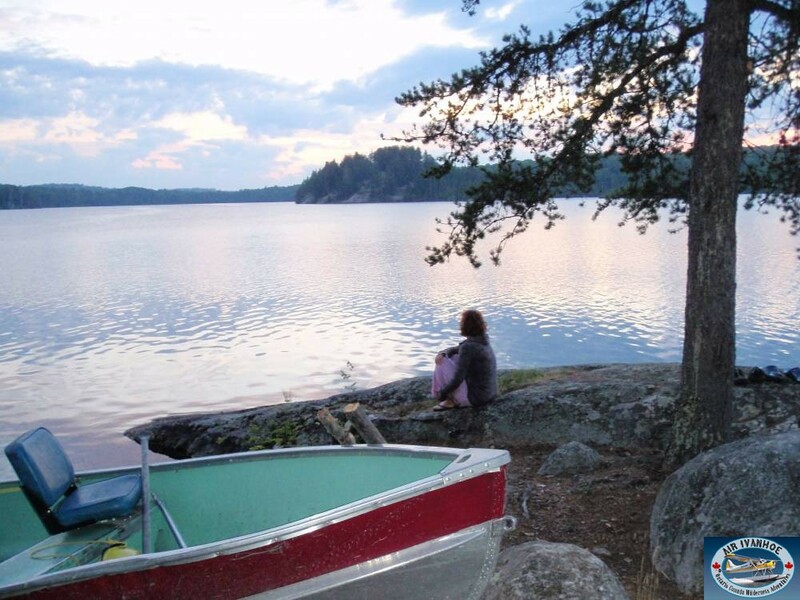 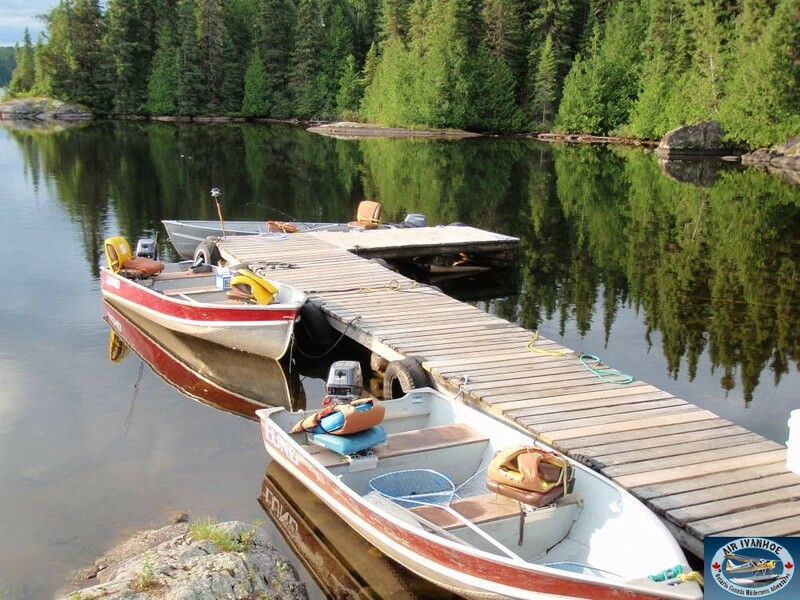 A remote lake in the hills, with a beautiful setting as well as access to othe lakes where boats and motors are provided. 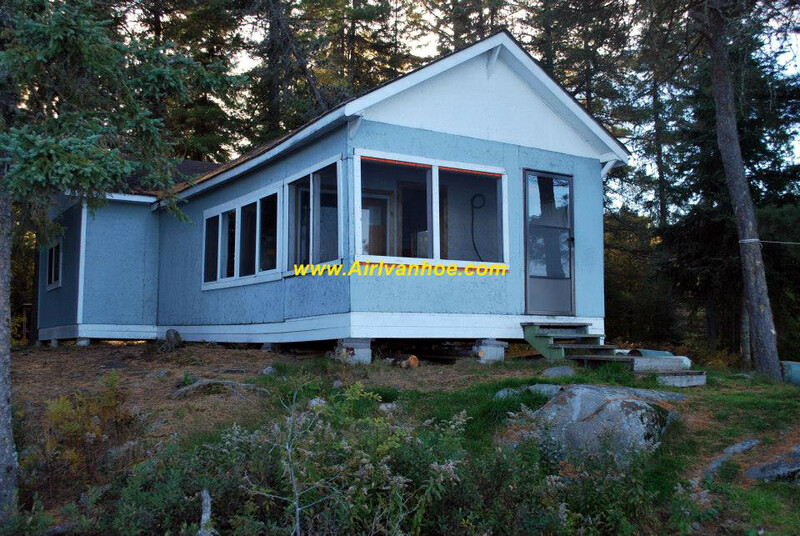 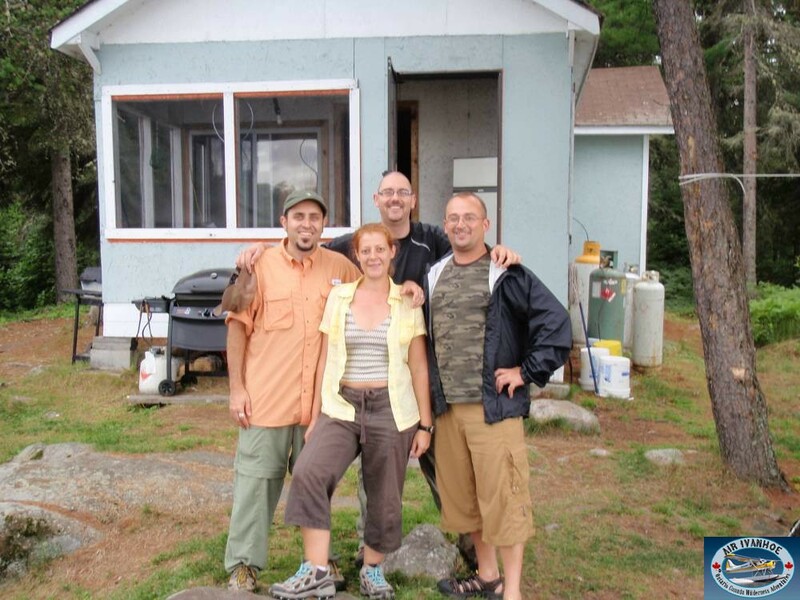 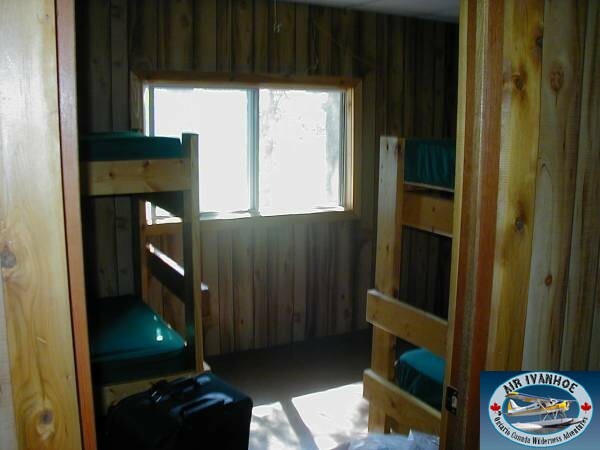 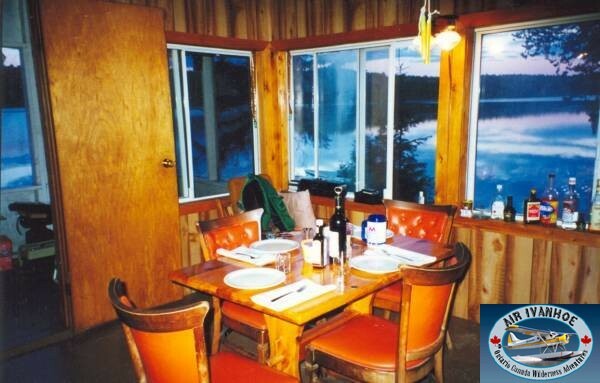 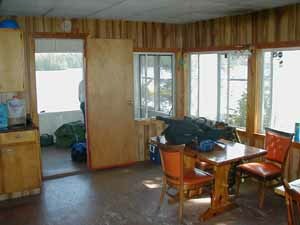 McConnell Lake cabin is set on a small island and is a recently renovated two bedroom cottage with a screened-in porch. 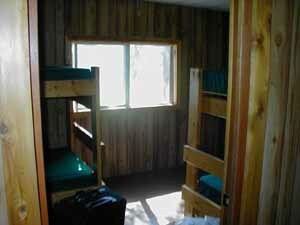 Another cabin on Melrose Lake is included with this camp. 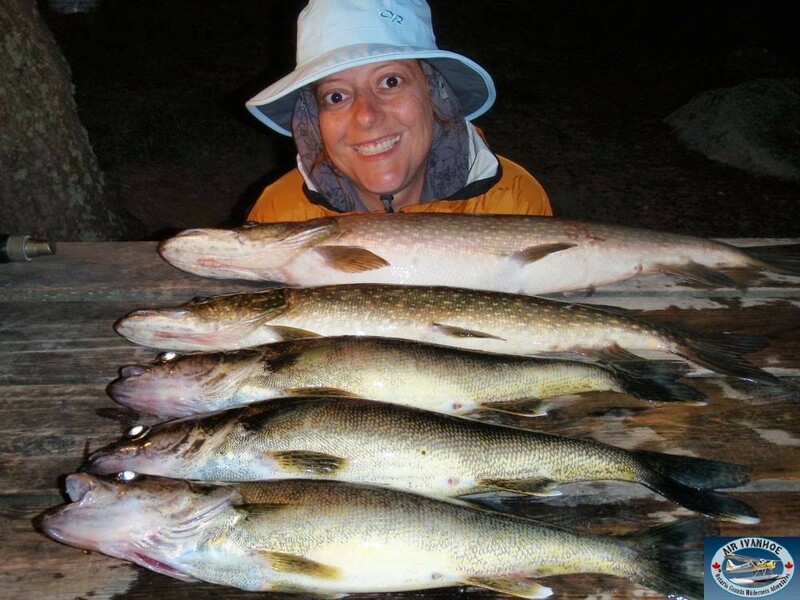 McConnell Lake and one outlying lake offer excellent Walleye and Northern Pike fishing. 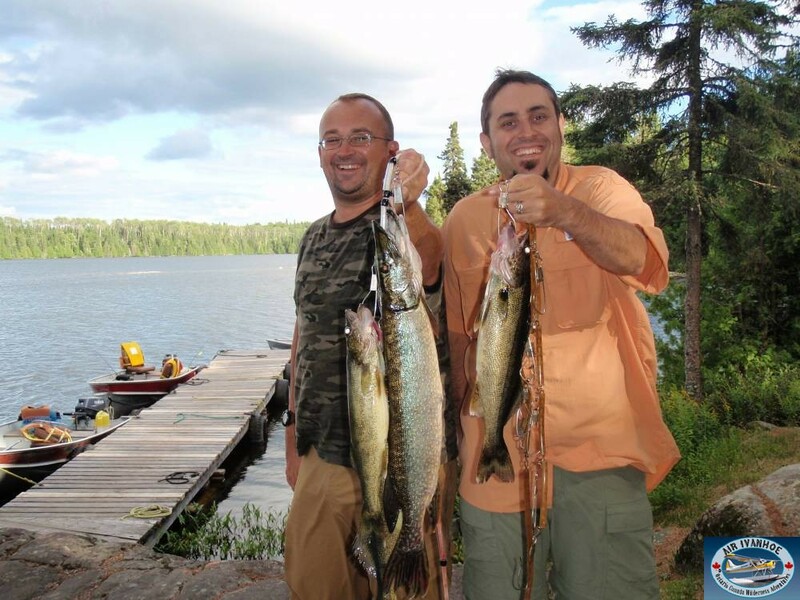 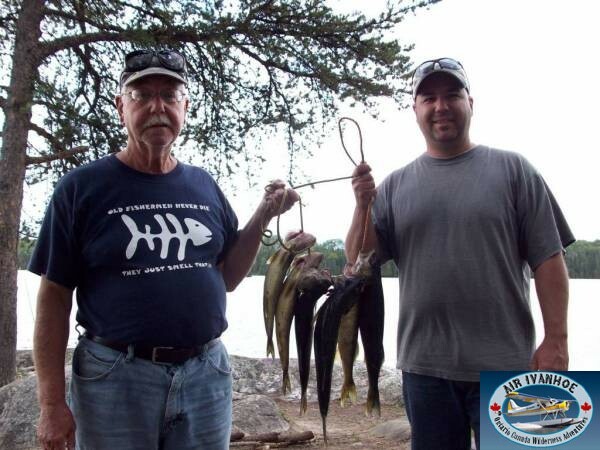 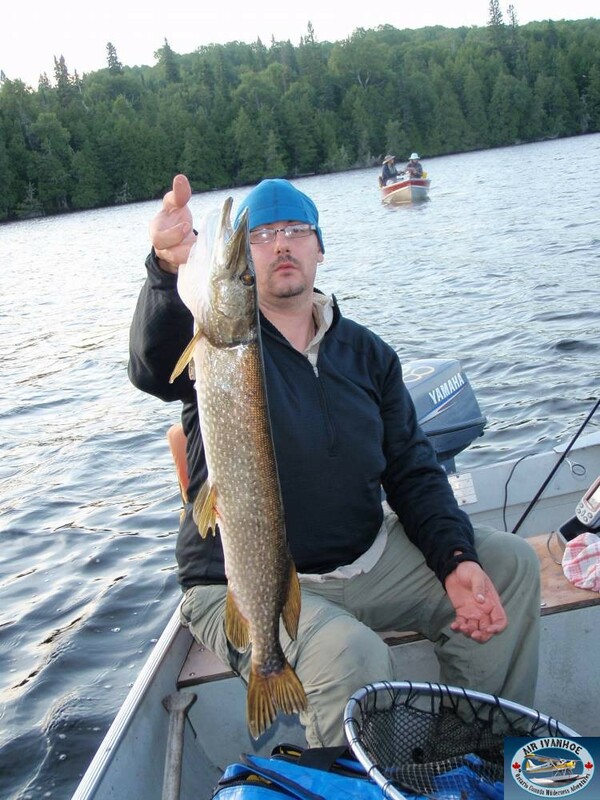 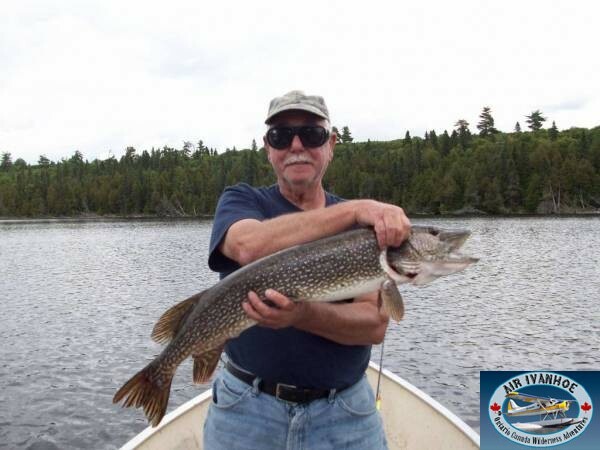 Melrose offers top notch Northern fishing. 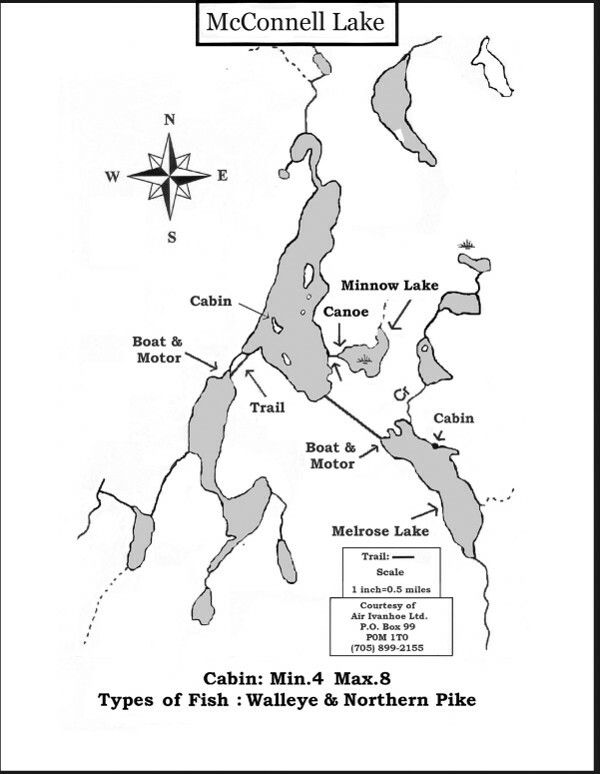 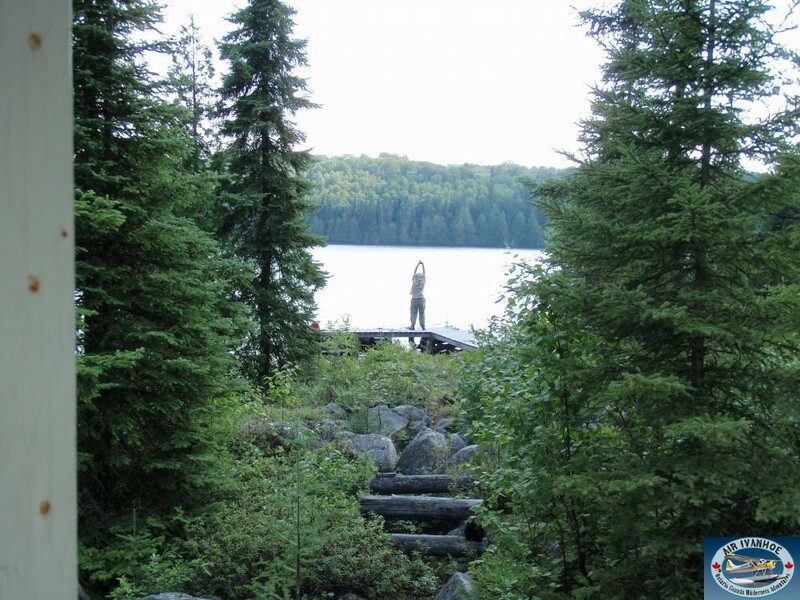 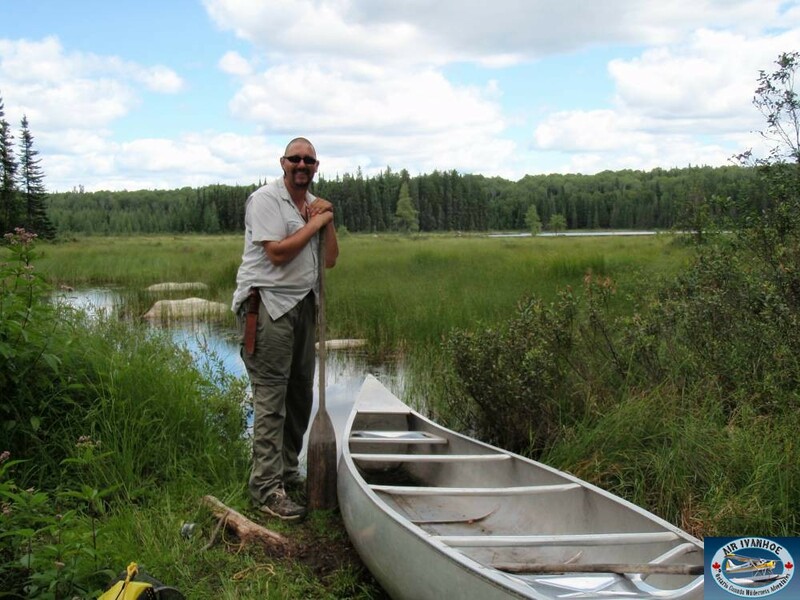 There is a portage trail to a boat and motor on Melrose Lake and a trail to Minnow Lake where there is a canoe. 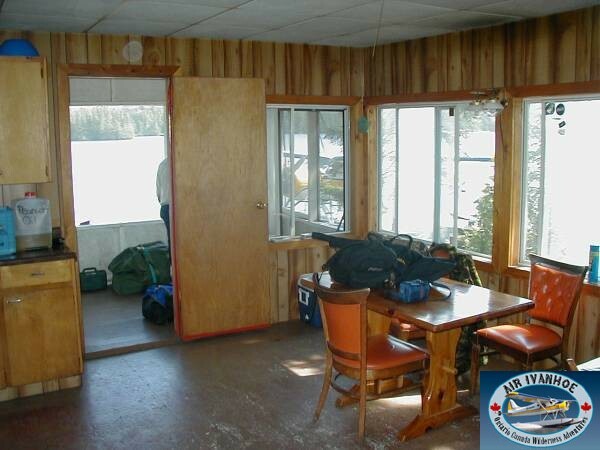 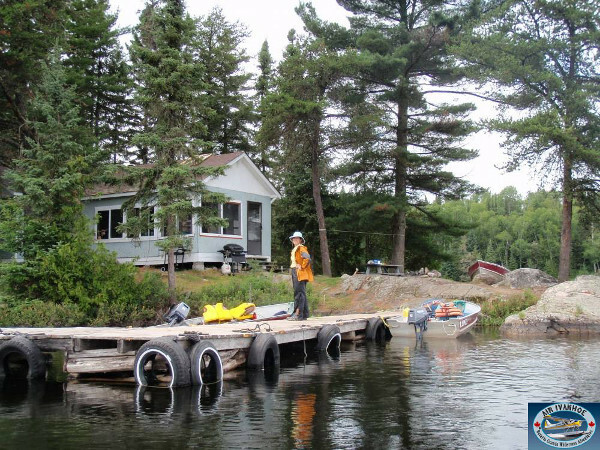 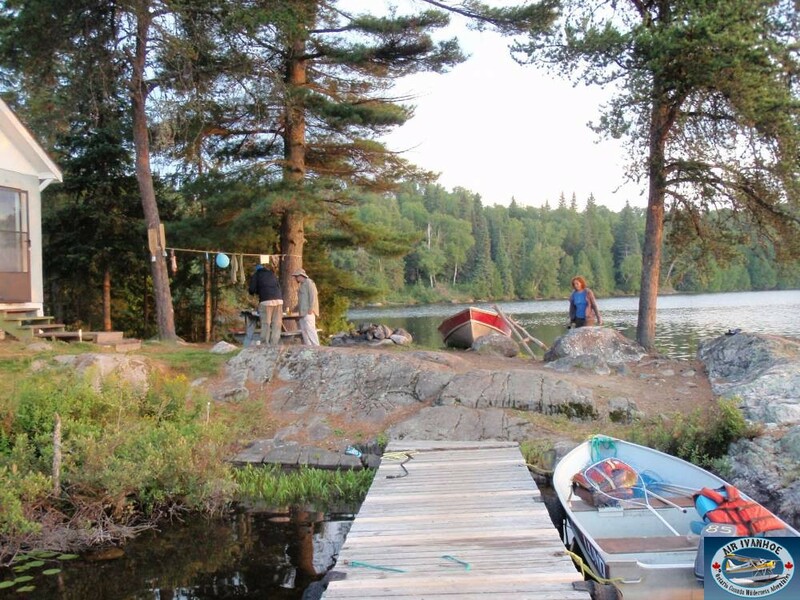 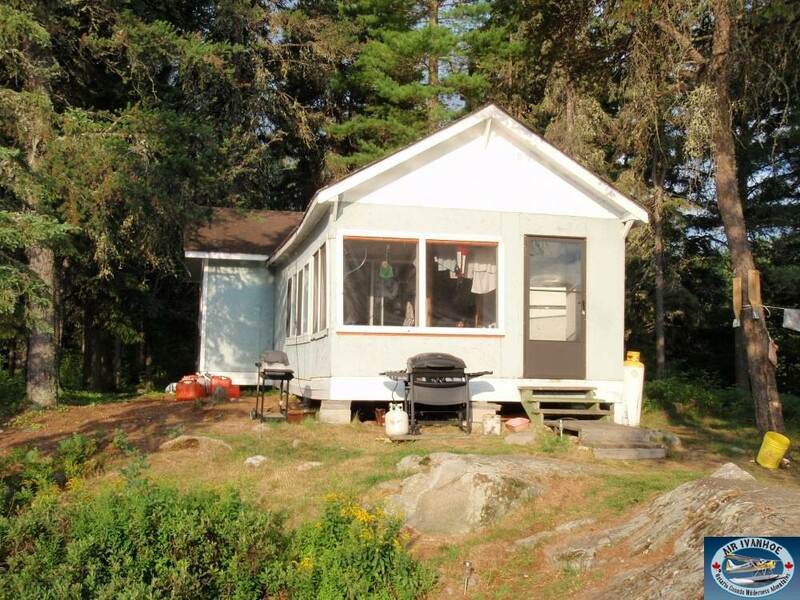 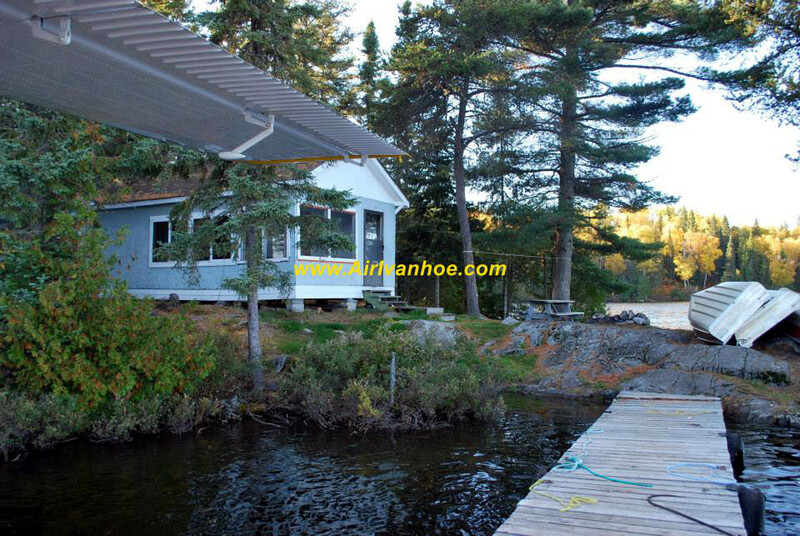 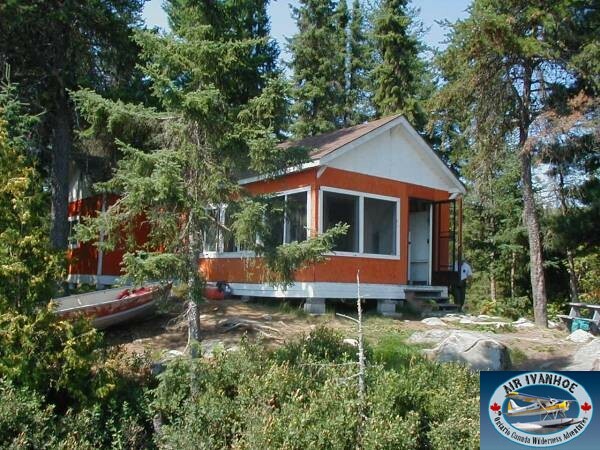 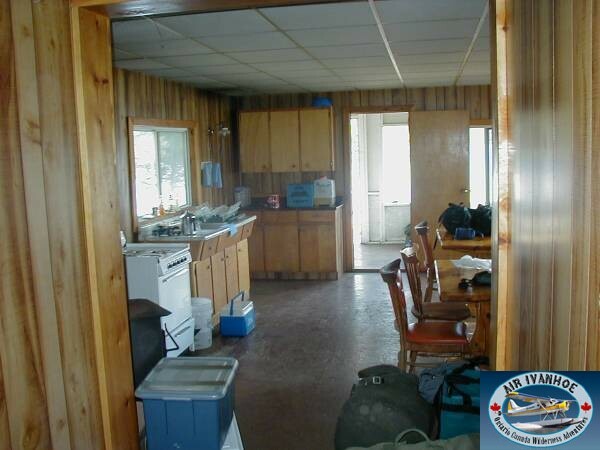 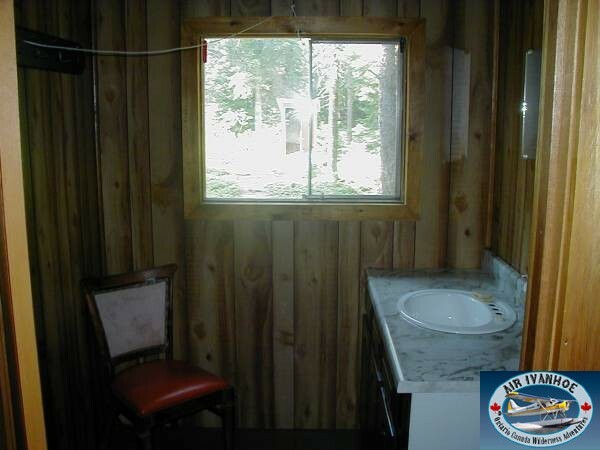 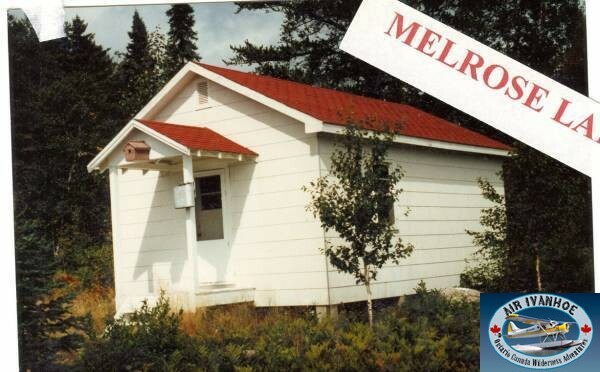 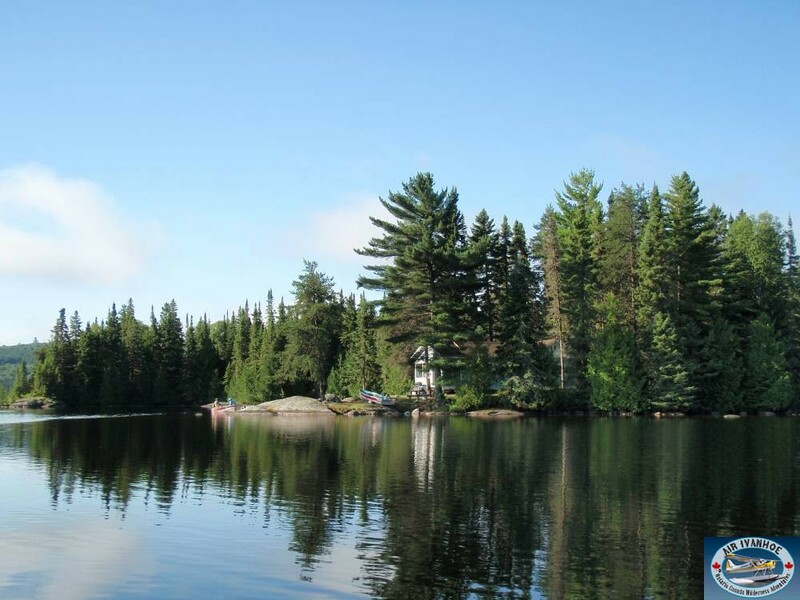 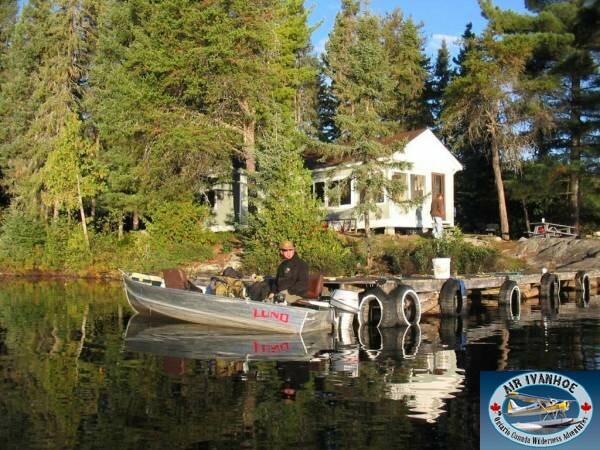 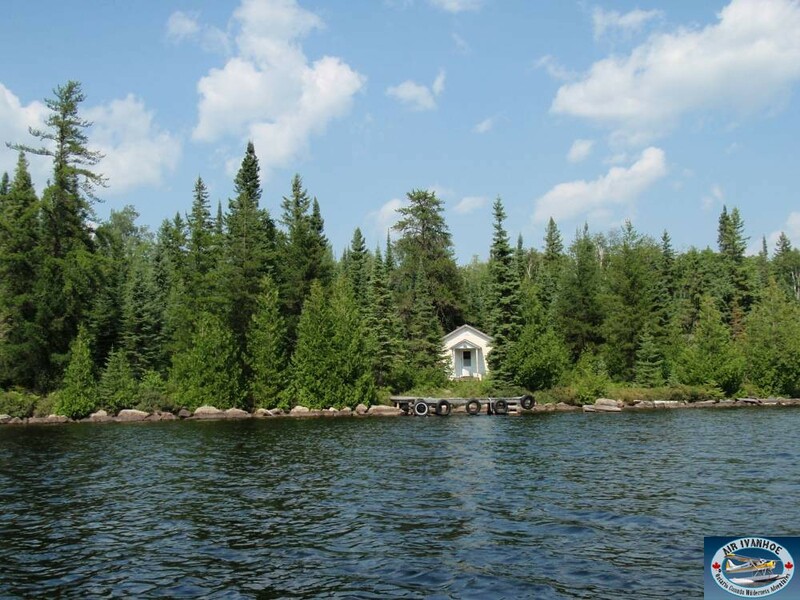 There is also a cabin available on Melrose Lake that guests are free to use.